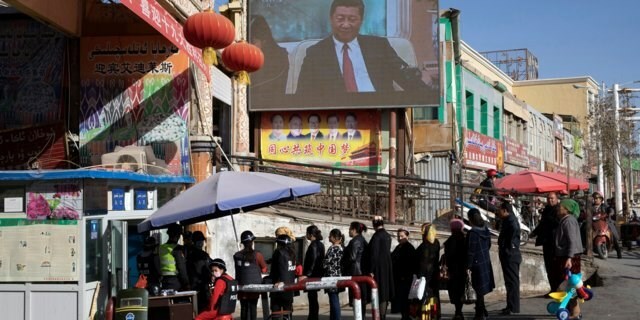 China is trying to stoke Islamophobia among Europeans to justify, and even export, its model of locking up their Muslim minorities as the troubling crackdown continues to grab global attention. 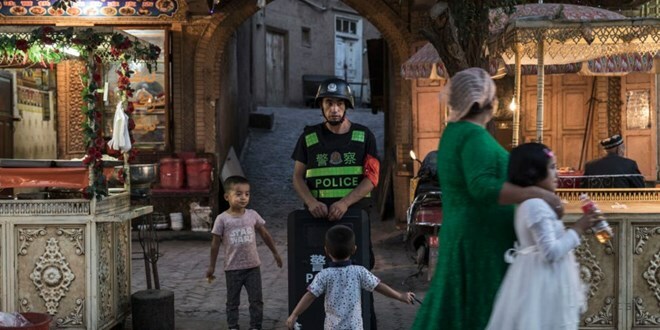 Beijing is waging an unprecedented crackdown on the Uighurs, a majority-Muslim ethnic minority, in the western region of Xinjiang. Many Uighurs refer to the region as East Turkestan. 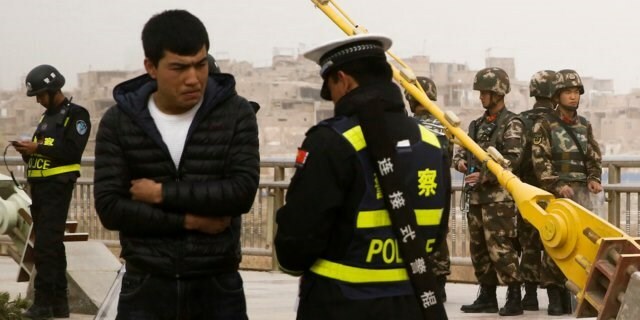 Uighurs are placed under intense surveillance in their hometowns, with up to 1 million of them reportedly imprisoned in detention centers or re-education camps, where many are reportedly psychologically and mentally tortured. Lawmakers and international organizations are increasing pressure on China to stop these practices. But Beijing is not only ignoring their critics — it’s even trying to get them to follow their lead. Over the past few weeks, China has, through official statements and editorials in state media, cited Islamic terror attacks in Europe to justify and promote its Xinjiang policy. Last week the country’s state-run Global Times tabloid ran an editorial accusing Europe of hypocrisy in their criticism of China’s human rights record. It even suggested that European countries “discuss with China” how it can learn from Beijing’s model of suppressing Muslim minorities. The writer, Ai Jun, said Europe “may have overlooked its own troubles,” and singled out Britain, France, and Germany as countries with large Muslim populations and which were — according to Ai — vulnerable to terrorist and extremist threats. “Instead of judging China condescendingly, Europe might need to sit down and discuss with China how to figure out their common challenges,” Ai said. In September, Li Xiaojun, a spokesman for China’s state council information office, also cited terror attacks in Brussels and Paris carried out by Islamic extremists over the past three years to hit back at Western critics. “China only uses Islamophobic rhetoric retroactively as a means of gaining support from its own domestic population,” he added. China’s policy of attacking countries that criticized its own human rights issues is not new, and it doesn’t seem to be working, either. In fact, Western countries are ramping up their actions against China over the Uighur issue. This week alone, Reuters reported that 15 Western ambassadors in Beijing were seeking a meeting with Chen Quanguo — the Chinese official believed to have masterminded the Xinjiang crackdown — to demand an explanation over China’s Xinjiang crackdown. 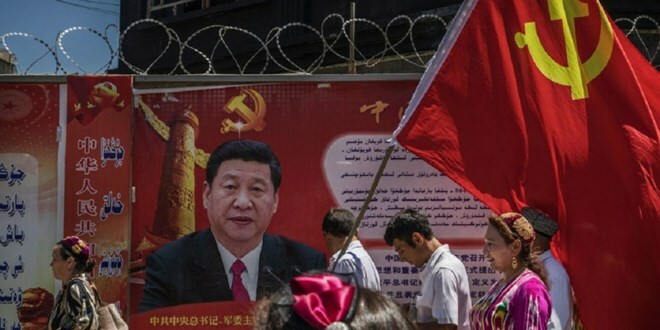 On Wednesday, US lawmakers drafted a bipartisan bill urging the White House to punish China, by way of possible export bans and financial sanctions, over its persecution of the Uighurs.